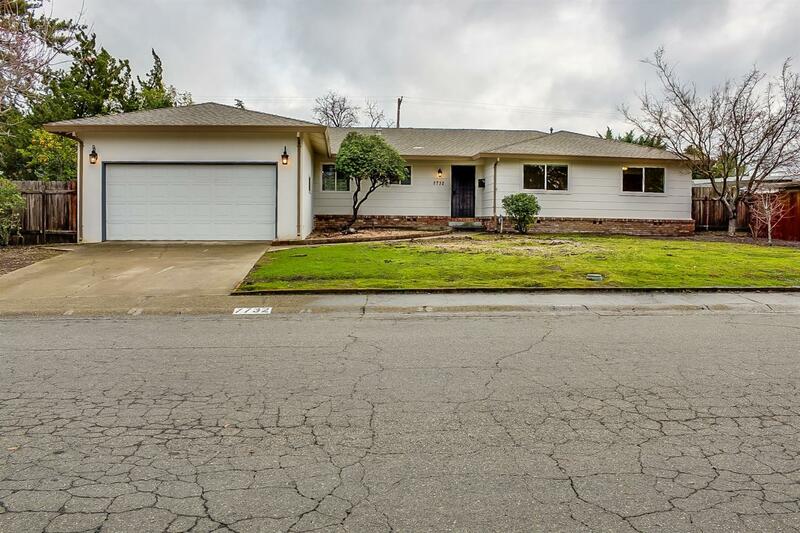 Spacious and open Citrus Heights one-story with 4bd/2.5ba offers a fireplace for those cold winter evenings, a sparkling in-ground pool for those hot summer days, a screened-in backyard patio for year round outdoor activities, and two-car garage. Upgraded features include refinished hardwood flooring. Great location close to Skycrest Elementary, San Juan Park, North Ridge Country Club, and shopping, restaurants, and entertainment at Sunrise Marketplace.